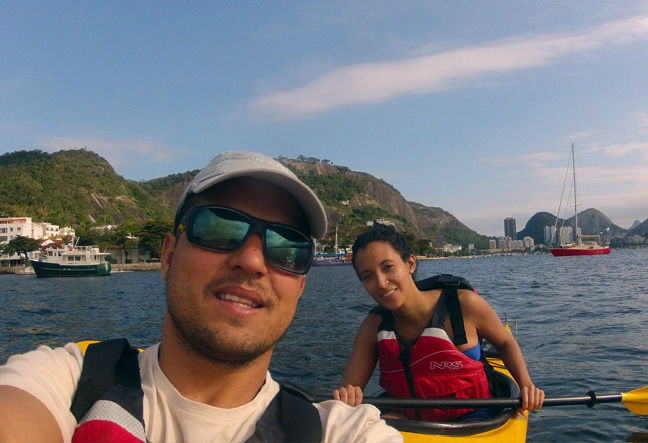 WELCOME TO RIO NATURAL ECOTOURISM! 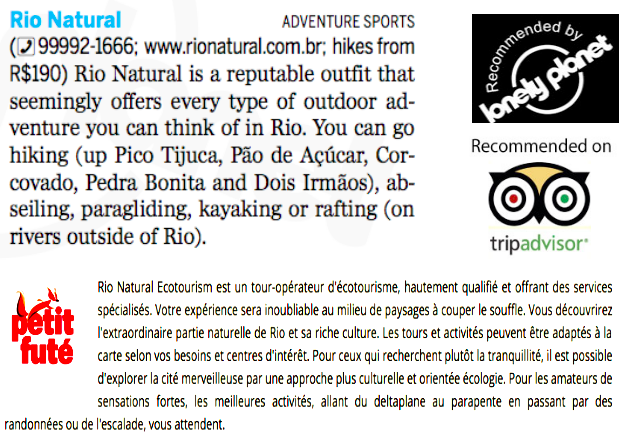 Rio Natural Ecotourism is an ecological adventure tourism operator with highly qualified, specialized services. It offers its customers unforgettable experiences in breath-taking natural scenery, bringing moments of great charm to your holiday and providing a lifetime of memories. Through contact with the stunning natural beauty and cultural riches, the most extraordinary histories and curiosities of the wonderful city and its surroundings are revealed to you. Tours and activities can be tailored to suite the individual needs and interests of our customers, according to their ability. For those seeking more tranquillity, we also offer culturally and ecologically orientated tours of the city. And for who is seeking the thrill of adrenaline on their trip, our tours offer a diverse range of adventure tourism activities. Our tour guides are experienced professionals and are qualified and trained in different aspects of tourism. With full knowledge of the city and the wisdom that only a local guide can have, their mission is to make your trip both safe and an unforgettable experience. 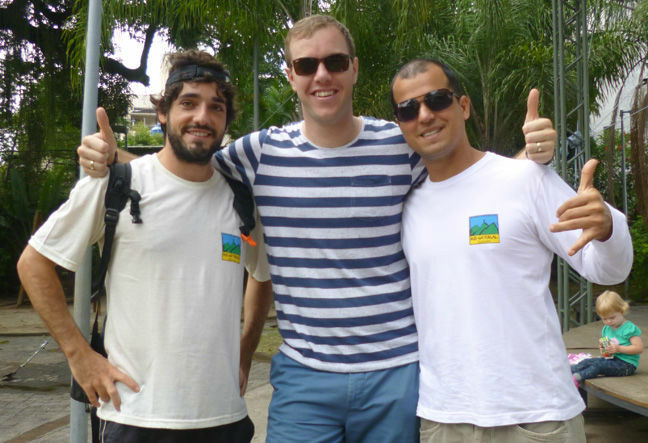 While Guilherme and Daniel were working as a tour guides in Rio de Janeiro and traveling throughout Brazil and abroad, they came up with the idea to start their own tour operator. 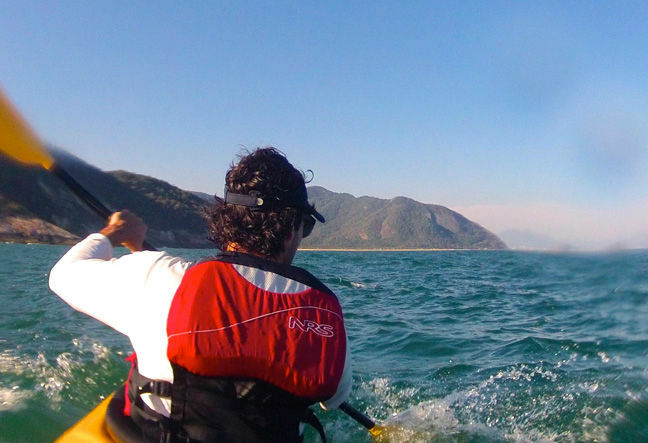 The vision was to offer both cultural and ecological tours as well as adventure activities. 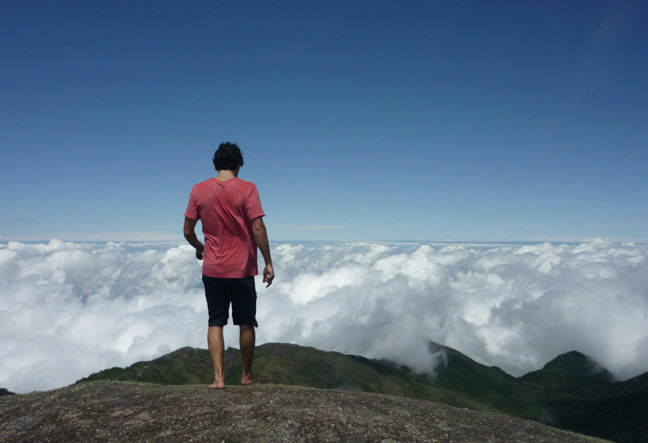 With a great deal of experience, knowledge and information our tours are aimed towards ecological and cultural tourism and include optional adventure sports but with the typical flexibility of the Carioca lifestyle. 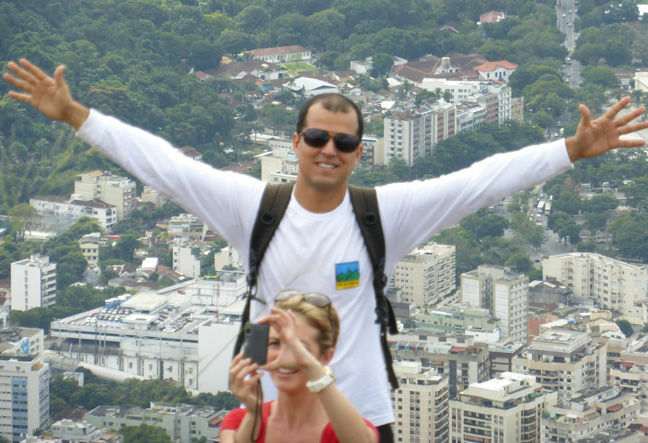 The founder Guilherme Meirelles is a tour guide accredited by Embratur, the Brazilian tourist board. 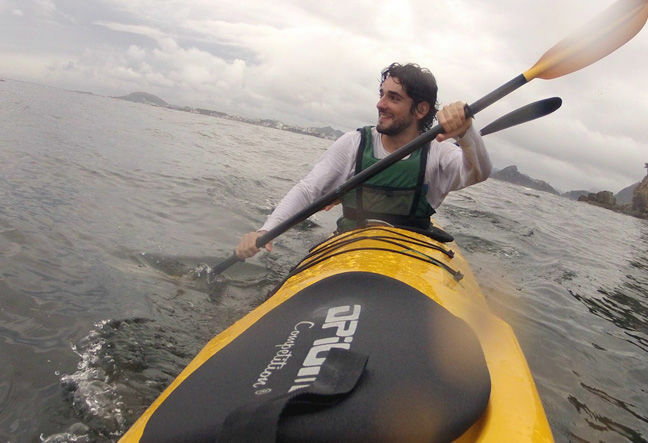 He has participated in courses offered by ACTA (Carioca Association of Adventure Tourism). 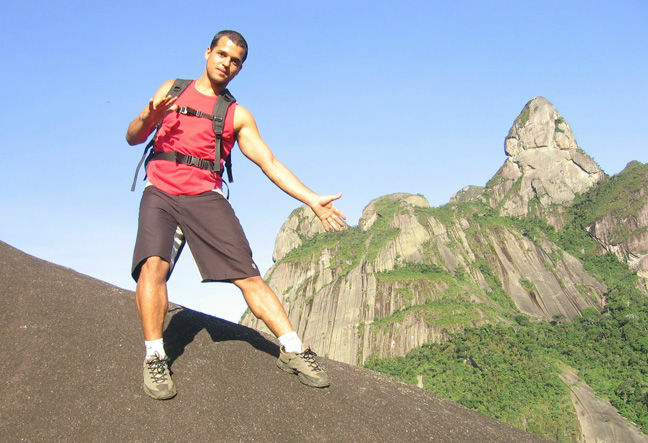 He specializes in cultural and ecological attractions and is an ocean kayaking, hiking and rock climbing instructor, besides being an assiduous practitioner of the various activities included on our tours. 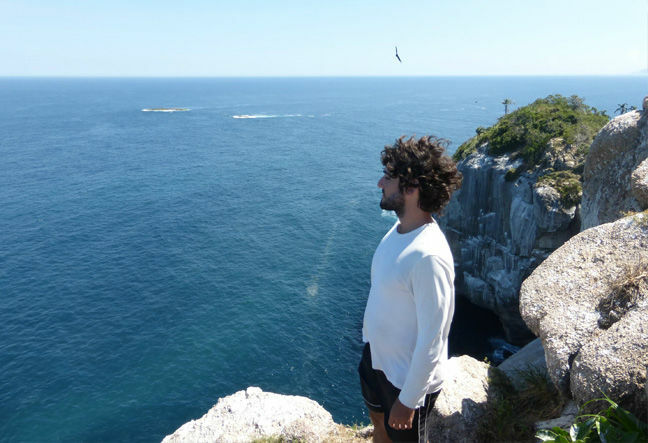 He studied Tourism and Hospitality and is always keeping up to date with new developments, participating in different courses, improving himself in both theory and practice in order to provide the best possible service. He has worked as a tourist guide for both the domestic and foreign public since 2000.